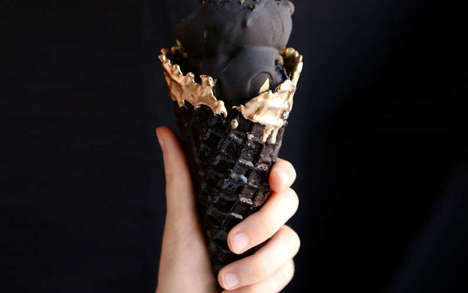 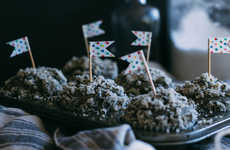 This black sesame and coconut popsicle recipe brings a gothic esthetic to a classic summer time treat. 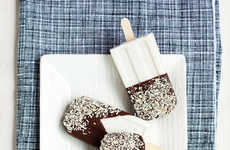 Created by the blog A Cozy Kitchen, the homemade popsicles have an unusual coconut and black sesame flavor. 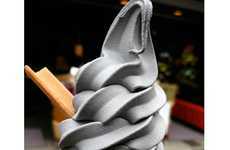 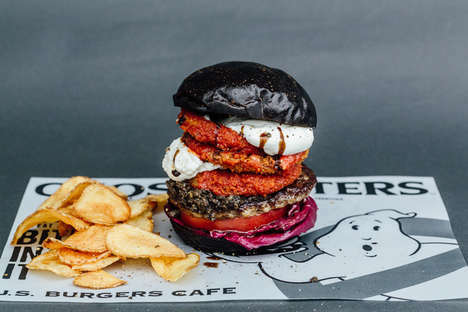 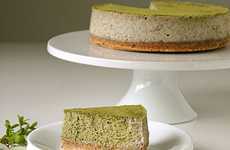 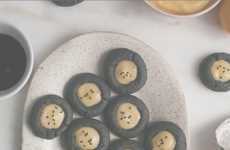 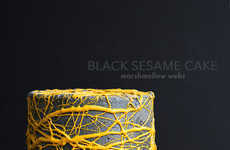 The dessert tastes like black tahini, which can be used instead if you cannot find black sesame paste. 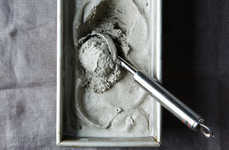 If you want to make your own black sesame coconut popsicles at home, you will also need condensed milk, light coconut milk and water. 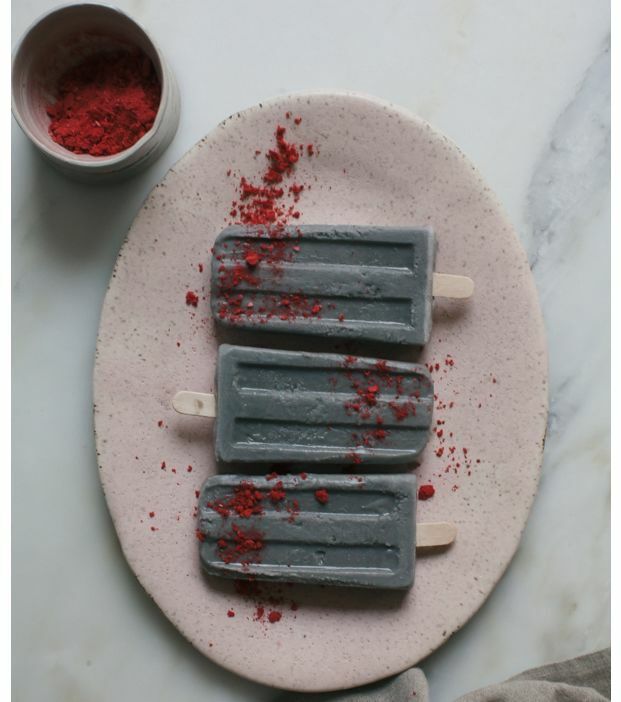 The ice pops are sprinkled in freeze dried strawberries as a garnish as well. 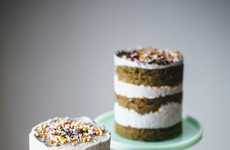 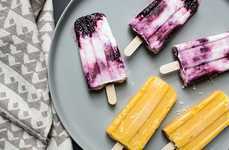 The treat makes for a refreshing snack on hot summer days, and incorporates sophisticated flavors and a non-traditional look to conventionally colorful frozen options.